Getting your drivers permit is HUGE! That why we believe it's so important to get the most out of your Driver Education. This drivers ed course is certified by DMV and designed easy and convenient way to meet all your requirements. We strive to make your experience as easy and hassle-free as possible. 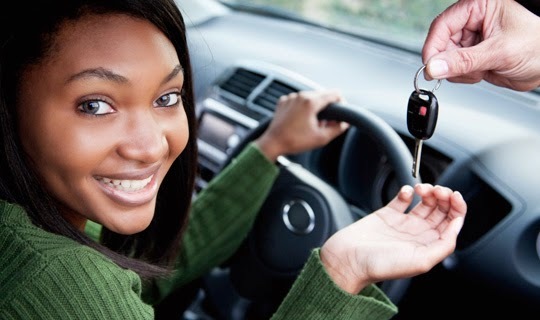 From sign-up to your final DMV exam, we'll make sure you have everything you need to successfully get your drivers permit. AND have it all right at your fingertips. Be refreshed and ready to go every time you log in. 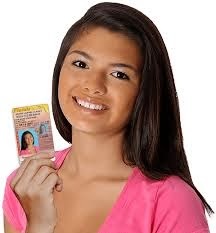 Everything you need to pass Drivers Ed and pass your DMV Permit Test! Teen Drivers Education Course stands out because it is available day and night. Students can work at their own pace and it doesn't matter how busy their schedule is. You can study whenever you want! Switch computers, log in and out whenever you want, and complete as much or as little as you want in each sitting. Since our Drivers Education Course is 100% online, you are in COMPLETE CONTROL of your studies. You have the freedom to make the most of your studying time, working at your own pace for however long you have, based on your busy schedule. Learn more on state-approved driver's education for California, Colorado, Florida, Indiana, Nevada, Oklahoma, Pennsylvania, Texas, Georgia, and Virginia. Online Drivers Ed Course features easy-to-read text lessons and engaging animations that can be easily absorbed and retained. Then we follow it up with a simple multiple choice chapter test just to make sure you're on the path to success. You'll learn everything you'll need to take and pass your Permit Exam. Plus, you'll get valuable tips on how to drive safely and responsibly. There is a quiz after each unit that has multiple-choice questions from the course material. Pass each quiz in order to move on! At the end of the Teen Driver Education Online course there is the final exam. By passing this exam with an 80% or higher you will complete the program and your Certificate of Completion can be processed and sent. Register and sign on from any online computer and get started on your Teen Drivers Education Online Course now.